egner seg bra til presisjonsflygning bÃ¥de ute & inne, spesielt for nybegynnere. Flytid : ca. 15 min. Ladetid : 20 - 40 min. Oppladbart Batteri (Li-Po) og 220Vac Lader. og sidelengs hÃ¸yre & venstre. Opp & ned skjer ved Ã¥ forandre hastigheten til Rotorene. pÃ¥ de 2 kontrarotenede rotorbladene. selv om det ikke trengs for Ã¥ fly dette 4ch helikopteret. MÃ¥l : (L) 27 x (B) 5 x (H) 15 cm. 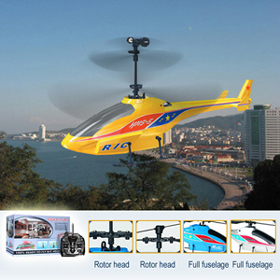 Rotor Diameter : 25 cm. men er ikke like robust som lignende 2ch Helikopter utgave. Kommer i 2 utgaver med Gammel eller Ny kropp-design. 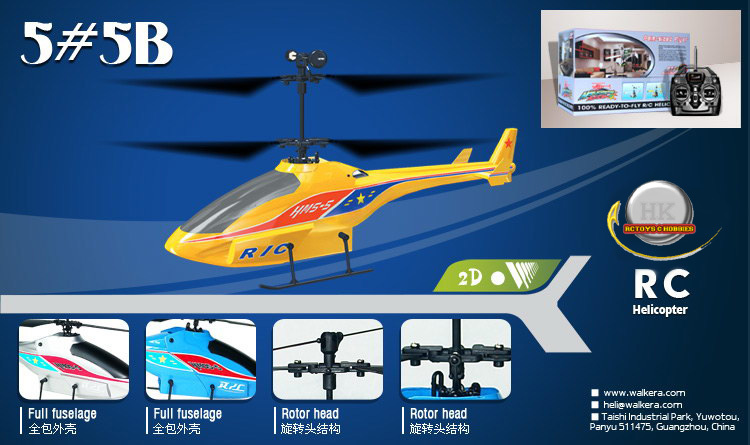 Rotor-Diameter : 17 cm. Flytid : ca. 15 min. MÃ¥l : (L) 16 x (B) 3 x (H) 12 cm. Batteriet 2 - 3 ganger etter hverandre i ca 30 min. 1). 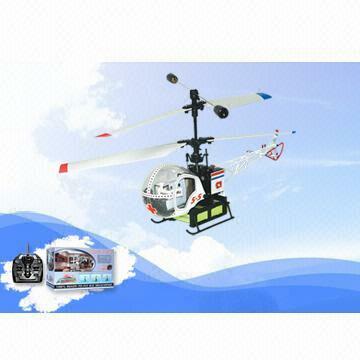 Coaxial structure effectively offers the stable flight and easy operation. The HM 5#5B is the optional model for the early beginner. 2). 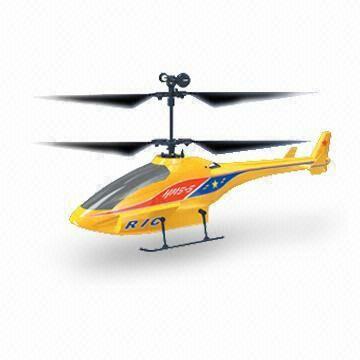 The combination of the prompt servos and 2XN30 strong magnetic motors ensures the various flight courses. 3). It is possible to adjust the servo extent and the sensitivity of the built-in gyro in the 3-in-1 receiver circuit. Customized fine adjustment makes your flight more perfect. 4). The high-volume 7.4V 480mAh Li-Polymer battery pack is equipped with charging protection function. 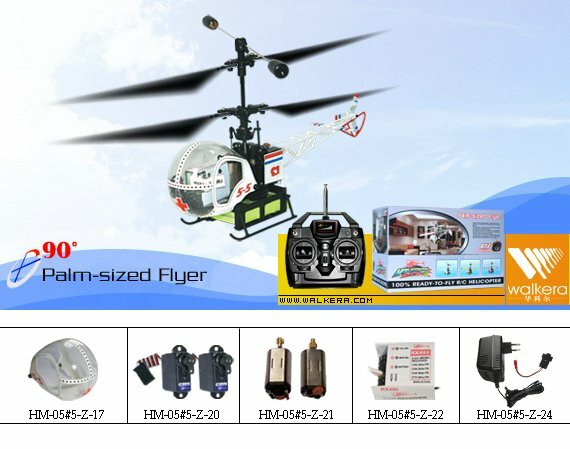 A full charged cycle will offers the HM 5#5B with 12 - to 15-minute flight. men med kun en hovedrotor & en halerotor. (Ink. ekstra rotorer). Flyr akkurat som et ordentelig helikopter. men med kun en hovedrotor & en halerotor. men mindre. (Ink. ekstra rotorer). Meget stabilt. Du trenger ingen trening for Ã¥ fly det..